Below you fill find all funeral homes and cemeteries in or near Santa Clarita. Popular neighborhoods in Santa Clarita include: Mentryville and Canyon Country. Suburbs of Santa Clarita: Canyon Cntry, Agua Dulce, Green Valley, Newhall, Saugus, Valencia, Bouquet Canyon, Canyon Country, Fair Oaks Ranch, Friendly Valley, Mint Canyon, Sleepy Valley, Stevenson Rnh, Val Verde. Santa Clarita is also known as: Los Angeles County / Santa Clarita city. Their current mayor is Mayor Marsha McLean. Zip codes in the city: 381, 91382, 91383, 91384, 91385, 91386, 91387, 91390. There are currently 6 funeral options for this city. Santa Clarita has been featured in films like: Next Day Air (2009), All About Steve (2009), Twilight (2008), and Marmaduke (2010). Some of the notable people born here have been: Cameron Smyth (consultant), Brian Avery (actor and stunt performer), , Jeff Brockton (stunt performer and actor), Gattlin Griffith (actor), Katelyn Salmont (actor), Matthew Josten (actor), and Atticus Shaffer (actor and voice actor). 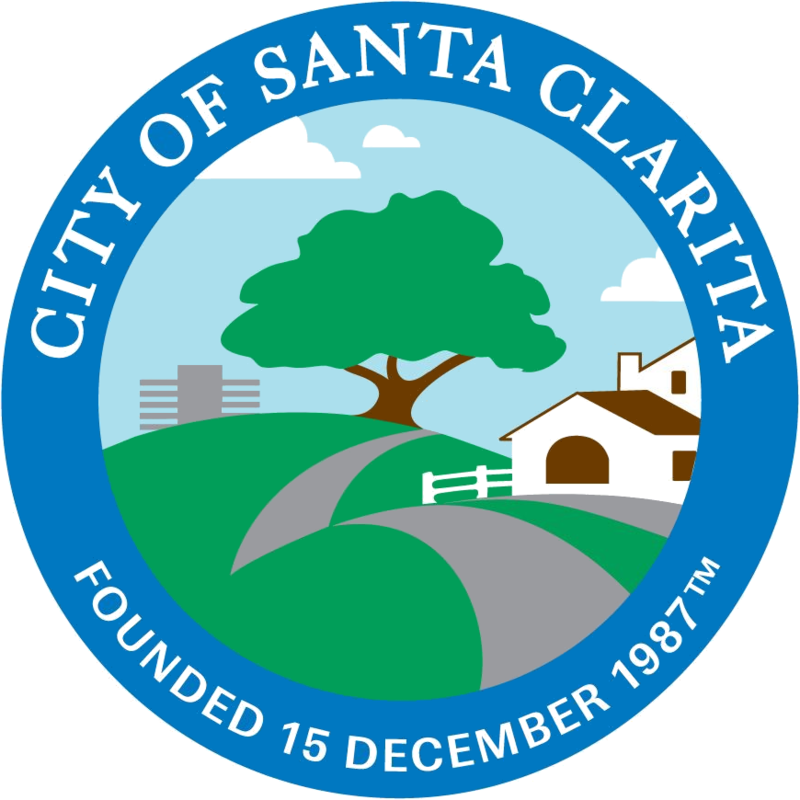 Santa Clarita, officially the City of Santa Clarita, is the third largest city in Los Angeles County, California, United States and the eighteenth largest in the state of California. The city has annexed a number of unincorporated areas, contributing to the large population increase. It is located about 35 miles (56 km) northwest of downtown Los Angeles, and occupies most of the Santa Clarita Valley. It is a notable example of a U.S. edge city or boomburb. Santa Clarita was ranked by Money magazine in 2006 as 18th of the top 100 places to live.Santa Clarita was incorporated in December 1987 as the union of several previously existing communities, including Canyon Country, Newhall, Saugus, and Valencia, all of which are situated on the land of the former Rancho San Francisco. It is bounded on the west by the Golden State Freeway (I-5). The Antelope Valley Freeway (SR-14) runs northeast-southwest through an irregular east border, and the Newhall Pass is the city's southernmost point.Santa Clarita is often associated with the Six Flags Magic Mountain amusement park, though the park is located just outside the city limits, and the California Institute of the Arts (CalArts), located in Valencia. It was revealed on February 15th, 2017 that Eugene Benjamin Carr passed away in Santa Clarita, California. Carr was 83 years old. Send flowers to share your condolences and honor Eugene Benjamin's life. It was revealed by Monterey Herald on January 12th, 2016 that T Burke Greer passed away in Santa Clarita, California. Greer was 46 years old and was born in Havelock, NC. Send flowers to express your sympathy and honor T Burke's life. It was revealed by South Bay Daily Breeze on March 14th, 2014 that Ruth Jean Schemel (Shaw) died in Santa Clarita, California. Send flowers to express your sorrow and honor Ruth Jean's life. It was noted by Orange County Register on January 23rd, 2014 that Edward N "Ed" Miner passed away in Santa Clarita, California. Miner was 86 years old and was born in Cicero, IL. Send flowers to express your sorrow and honor Edward N "Ed"'s life. It was written on September 5th, 2013 that Joseph Paul Giannone passed on in Santa Clarita, California. Giannone was 76 years old and was born in Johnstown, PA. Send flowers to express your sorrow and honor Joseph Paul's life. It was noted by Orange County Register on August 28th, 2013 that Conzuelo N Phippen perished in Santa Clarita, California. Phippen was 45 years old. Send flowers to express your sorrow and honor Conzuelo N's life. It was revealed by San Mateo County Times on August 24th, 2013 that Cynthia Anne Downey passed on in Santa Clarita, California. Downey was 61 years old and was born in Biloxi, MS. Send flowers to express your sympathy and honor Cynthia Anne's life. It was noted on June 11th, 2013 that Dwight L Hubbard passed on in Santa Clarita, California. Send flowers to express your sympathy and honor Dwight L's life. It was disclosed on March 18th, 2013 that Stella May "Teddie" Olson (Gallaway) passed on in Santa Clarita, California. Ms. Olson was 96 years old and was born in Battleview, ND. Send flowers to share your condolences and honor Stella May "Teddie"'s life. It was revealed by South Bay Daily Breeze on January 10th, 2013 that Sarah Alarid passed on in Santa Clarita, California. Alarid was 19 years old. Send flowers to share your condolences and honor Sarah's life. Whether you are hoping to send a funeral flower arrangement to a service or you are searching for a cemetery, iMortuary can be of assistance. iMortuary provides listings for the funeral providers located in Santa Clarita. Browse our listings to find funeral services such as funeral homes, cemeteries, cremation providers and funeral flowers. Santa Clarita was incorporated in 1987, and is considered a boomburg. While it is young, and considered suburban in its characteristics it actually has a rich history. Its initially growth was largely due to the gold rush, the ever growing railroad networks, as well as an oil refinery. 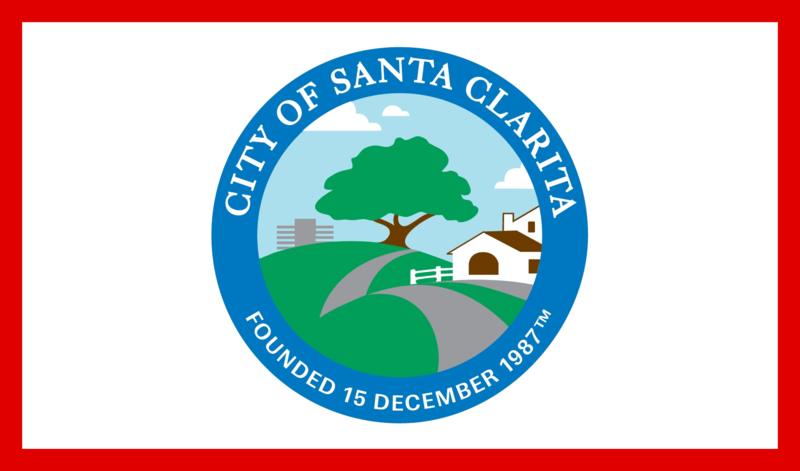 The official website for the city of Santa Clarita is http://www.santa-clarita.com. Find Funeral Homes in Santa Clarita CA California - Best Funeral Homes and Funeral Homes reviews on AmericanTowns.com. Listing all funeral homes in Santa Clarita, California so you can easily send flowers to any location (same day delivery) or find any funeral service. We work with local florists and flower shops to offer same day delivery. You will find budget sympathy flowers in Santa Clarita here. Our funeral flowers are cheap in price but not in value.